A 6 inch tall silver bowling trophy award with free engraving. 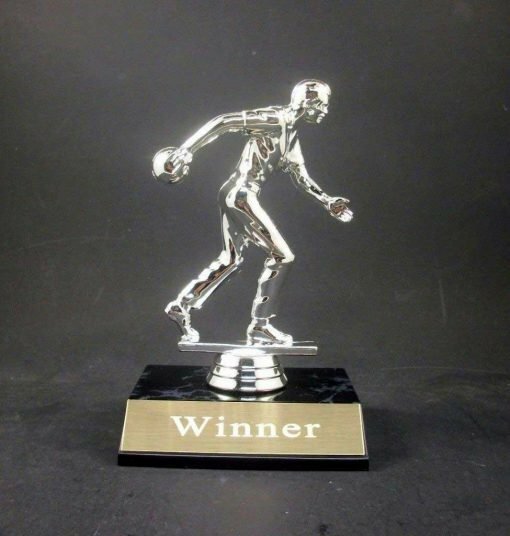 A 6 inch tall silver bowling trophy award with free engraving. 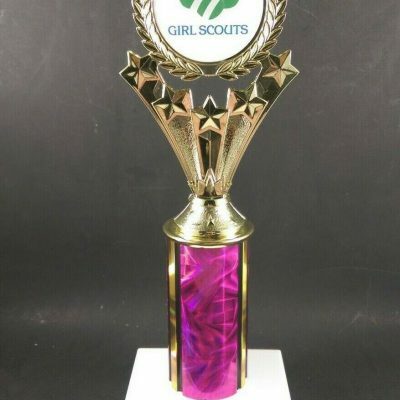 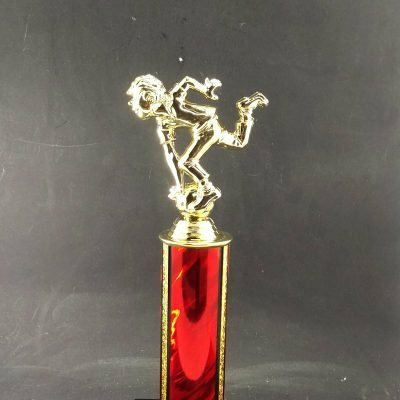 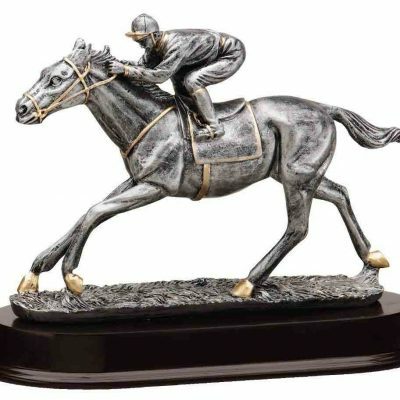 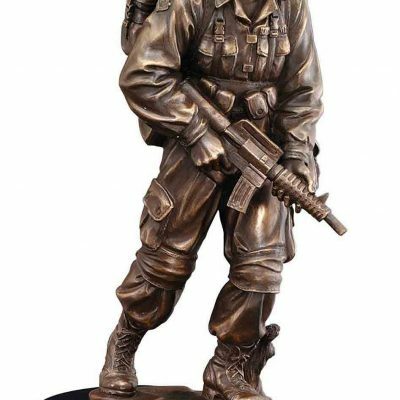 Two options to pick from male or female figure on top of the trophy.